What version of the Q-5x is this? 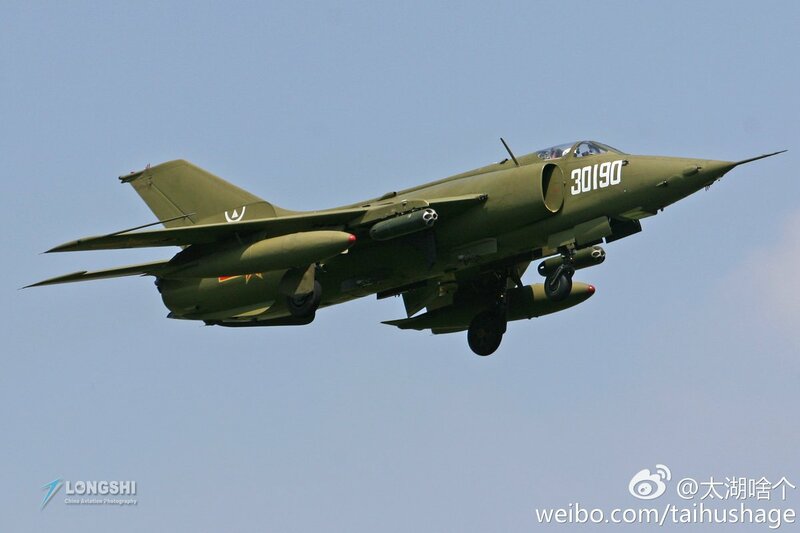 Its canopy outline from the side is similar to that of Fourth Generation fighter. About time, I will miss it as an example of well done indigenization and innovation in leaner times but the 053H3 will be around to humor my sentimentality. james smith esq likes this. So with some j16 going to fighter regiments and with j16 overall probably not reaching much over 70 airframes by the end of the year, is it safe to assume that most of q5 regiments will simply not get a manned aircraft replacement and will be shut down? any news or gossip regarding a new platform to fulfill the CAS role? j-16 isn't quite suited to that. This is only my speculation, but i believe there will be no dedicated CAS planes anymore. 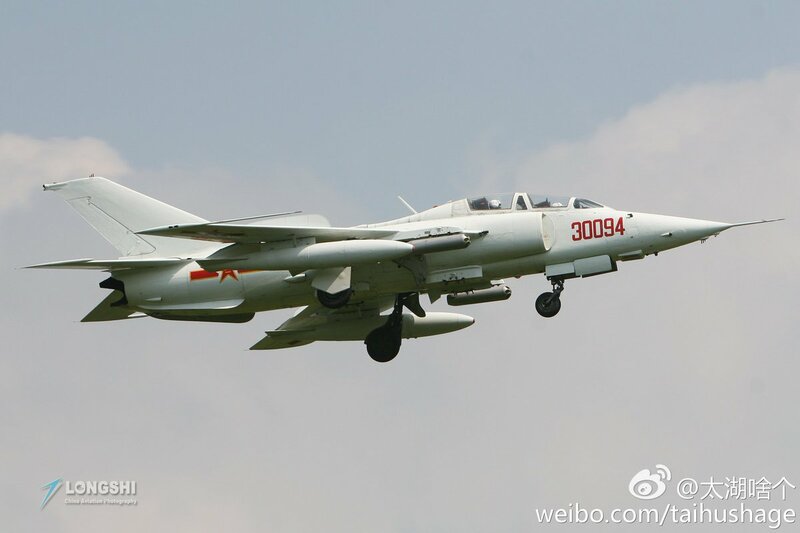 The j10 and j16, being multirole, will do the support missions. And perhaps some of the personnel (or even some bases) housing Q5 previously may get some UAVs. Which again won't be purely for CAS but may to a small degree also be trained for that role. 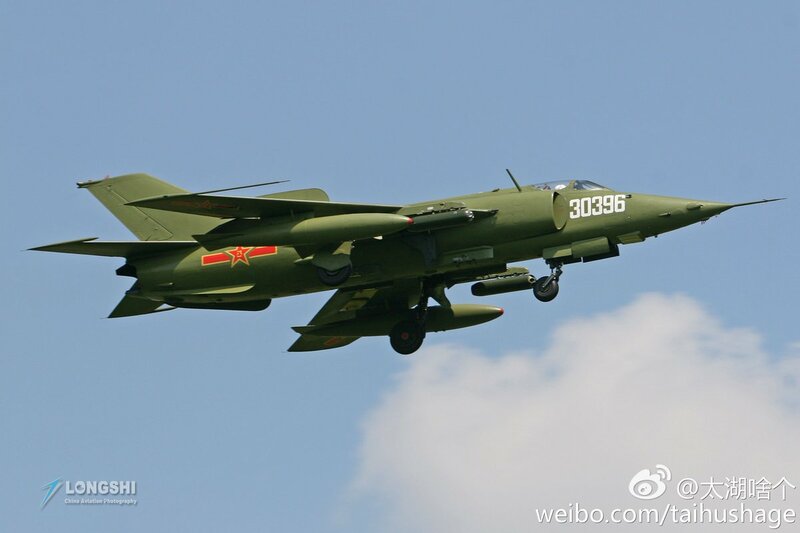 JL-10s, most likely. 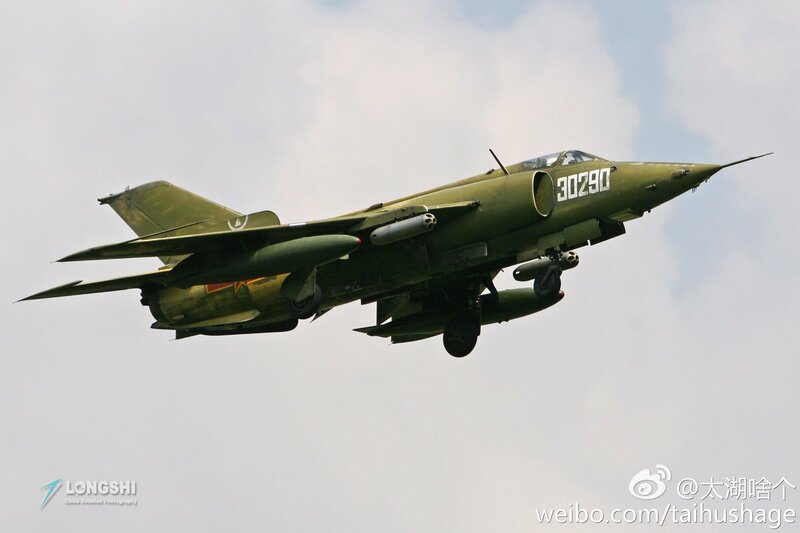 There are already plenty of pictures and video footage of JL-10s with rocket pods, gun pods, targeting pods, and PGMs. The JL-9 can also function in that role to some degree. james smith esq, N00813 and Deino like this. Exactly ... for most of the former CAs roles, helicopters like the new Z-10K and UAVs and probably as pointed out the JL-10 are used. N00813 and james smith esq like this. I think UCAVs and attack helicopters like the WZ-10 will take over the CAS role. Do we know how many Q5s are currently still active ?